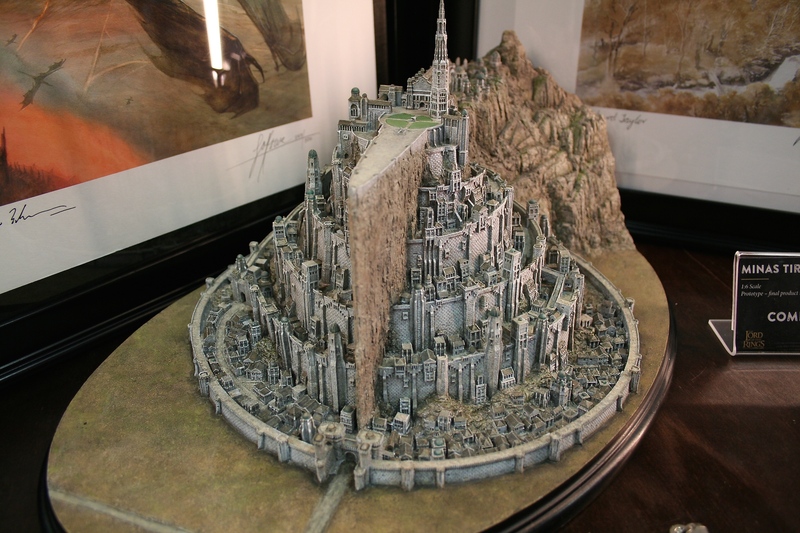 Our friends at Weta Workshop had so many great items at Comic-Con this year. Starting from next week, and continuing for the following two weeks, fans will get a chance to place pre-orders for some of these items. 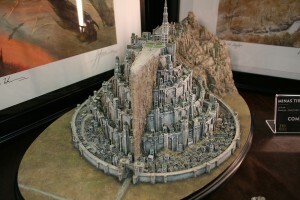 The first item will be available on August 3rd, this item being my favorite piece at Comic-Con, Minas Tirith. Then on the following two weeks, August 10th and 17th, we will get the Uruk-hai Swordsman (August 10th) and Dain Ironfoot on War Boar (August 17th). All three items will become available for pre-order at the same time starting at 2pm PST.